TENA Lady Slim Mini Plus with microPROTEX™ compressing technology gives you TRIPLE PROTECTION from leaks, odour and moisture. It is the same size as a small menstrual towel but designed for light bladder weakness. Our microPROTEX™ compressing technology gives you absorbency where it matters making sure you have the security you need but also the discretion you want. 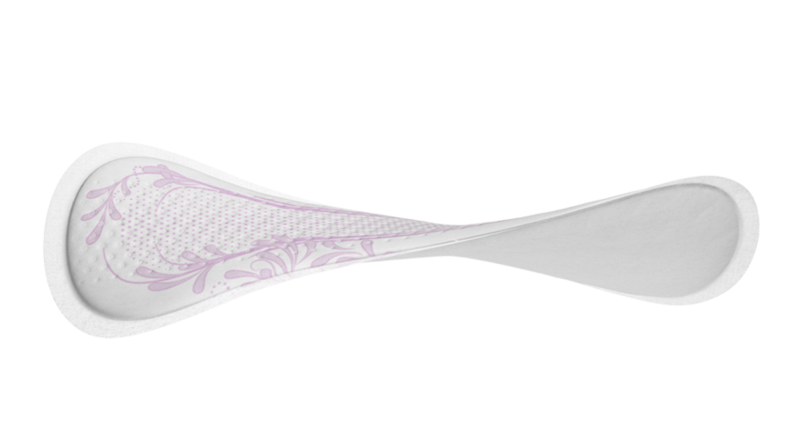 TENA Lady Slim is carefully designed to provide effective leakage protection. 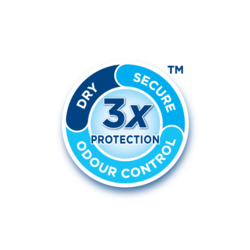 The microPROTEX™ compressing technology deeply weaves together a mix of ultra-absorbent materials to give you absorbency where it matters making sure you have the security you need but also the discretion you want. TENA Lady Slim gives you peace of mind and confidence. TENA Lady Slim provides excellent protection, comfort and discretion. 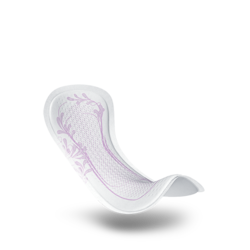 TENA Lady Slim pads are asymmetrically shaped to fit your body and designed to make you feel at ease, so you can focus on the fun things in life. Dryness is important for feeling fresh and protecting the skin. 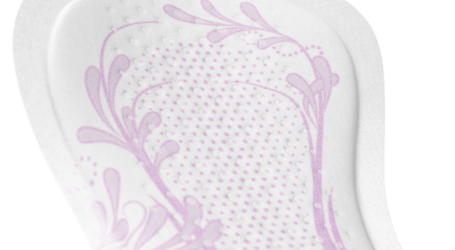 TENA Lady Slim pads have a Silky Soft textile-like surface that instantly whisks away moisture from your skin. TENA Lady Slim pads keep you feeling dry and confident. Don't let urine leakage slow you down! TENA Lady Slim pads have Fresh Odour Control with unique active micro-fresh pearls to reduce the development of odour. TENA Lady Slim keeps you feeling fresh and confident whatever comes your way. 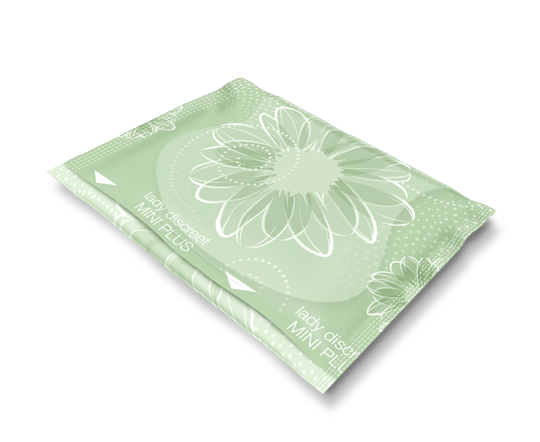 Each TENA Lady Slim Mini pad is individually wrapped with Easy Wrap and can easily be dropped into your handbag or pocket. 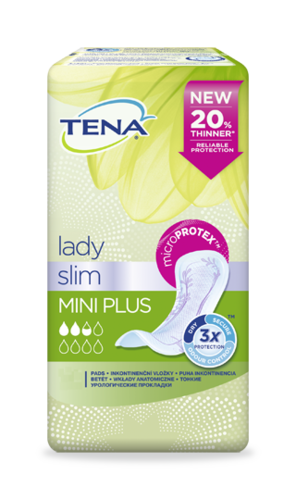 TENA Lady Slim Mini pads are easy to carry around and easy to dispose of.